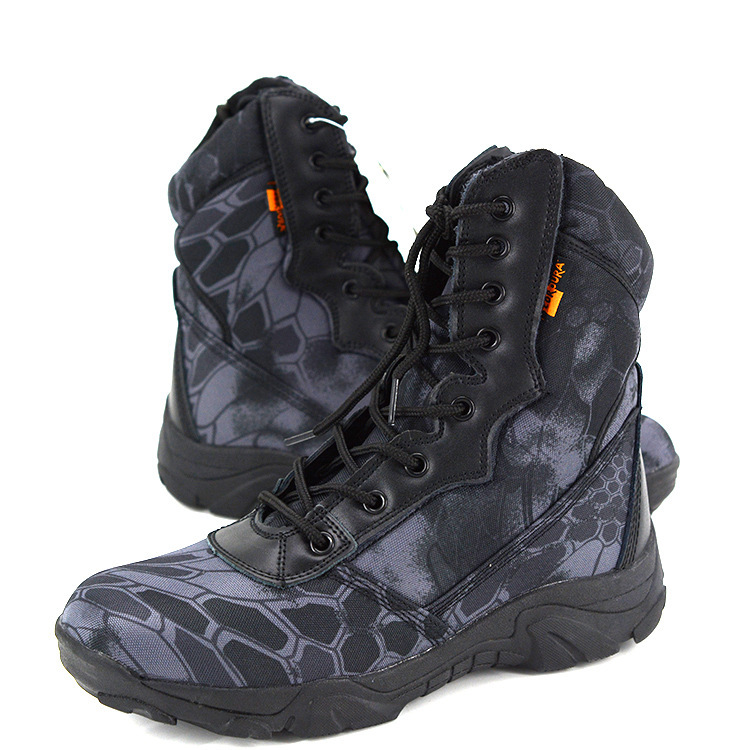 Lightweight boots that are really convenient to wear. Made out of durable materials and waterproof feature to maximize durability. 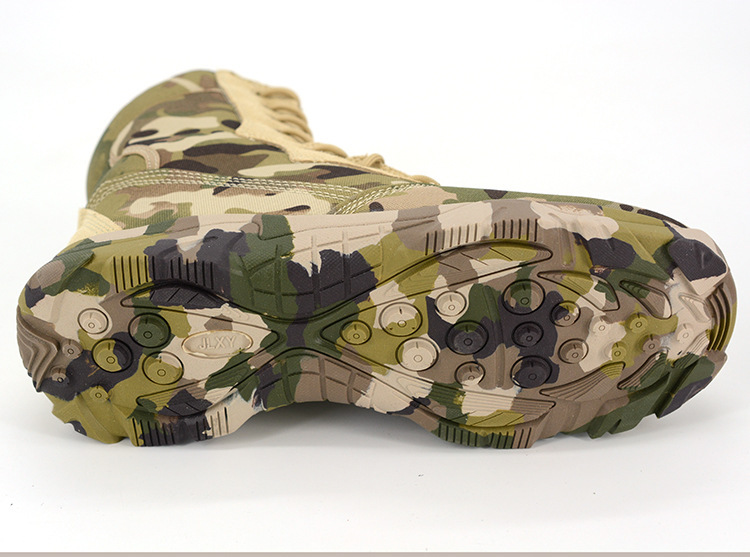 Waterproof - It will maximize the durability of the shoes while providing better mobility and convenience for you.